The Infants are a Melbourne four piece comprising of Blaise Adamson on vocals/keys, Chris and Anthony Morse sharing duties on bass & guitar and Jack Normoyle taking care of the pig skins, together they make beautiful lofi music that your nan would be proud of. 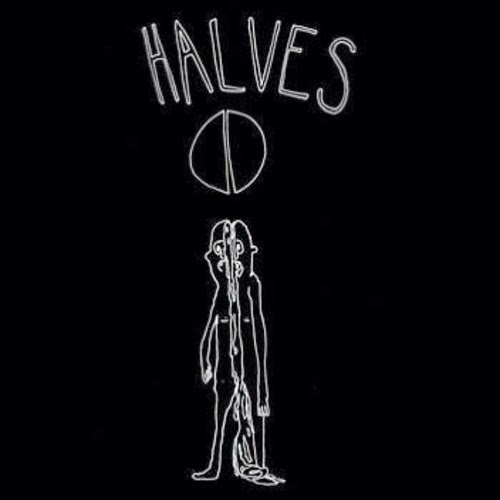 'Halves' is the first single off their second EP, due out sometime later this year. If you live in Melbourne, head to the Workers Club this Thursday and see what all the fuss is about...details here.